If you love tackling a good house project during the spring months, we have the perfect seasonal idea for you—indoor plants. Growing indoor plants is a popular interior design trend that has benefits that go far beyond design aesthetic. 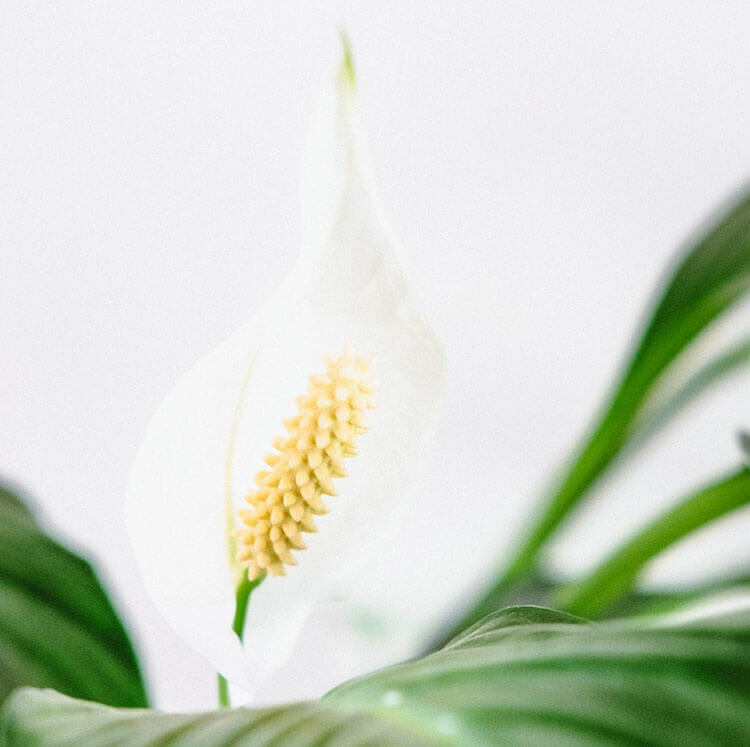 Not only does indoor foliage add a pop of color or dynamic dimension to your living space, but research shows there are a plethora of health benefits to growing indoor plants as well. From purifying the air to helping you sleep, plants are not only pleasing to the eye, but great for your health. Shockingly, indoor air is just as polluted as outdoor air. There are over hundreds of toxins lurking in the home, 90% of which are found in dust. Although it’s hard to trace where these toxins come from, studies suggest they are released from consumer products into the air and then settle in the dust. Not to freak you out, but they can be inhaled or even absorbed through the skin. There are also a number of allergens in the home, specifically the bedroom which has been deemed “the most allergen prone room in home” by WebMD because of the presence of dust mites in mattresses. Gross, we know. Yes, it’s true. Plants can help you breathe and sleep better. Actually, the reason plants improve sleep quality is because of their ability to replenish oxygen. If you are struggling from sleep caused by a lumpy, old mattress or racing thoughts, adding some foliage to your bedroom might help assuage the problem. Additionally, studies have shown plants help reduce feelings of stress and anxiety. Yes, you heard us right. Walking into a home full of flora can help calm and relax you. This happens because soil contains microbes dubbed “outdoorphins” which work as natural antidepressants. Pretty cool, right? If you are questioning the ability of your green thumb, here are three easy plants anyone can grow, including you! 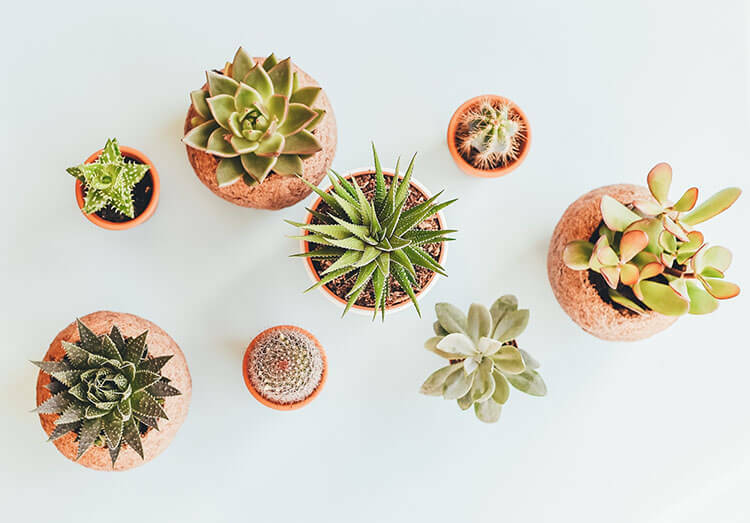 Succulents are one of the most popular plants you can add to your home. They are low-maintenance and interesting to look at, not to mention, they come in many shapes and sizes. Pot your succulents in a well-draining soil suitable for cactus and put them in direct sunlight. They need a whole light of sunlight, but very little water. Water every week or a few days after the soil dries. If you’re looking for a houseplant that’s pleasing to the eye and acts as a natural air purifier, consider investing in a garden mum! 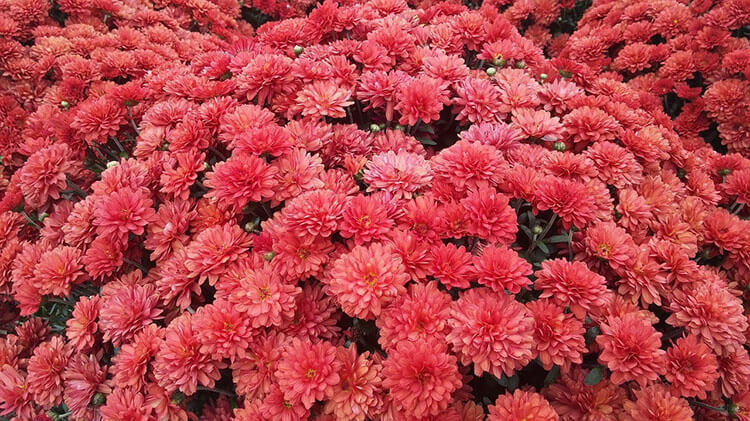 These pretty plants have been popular for centuries and were originally cultivated in china. They are inexpensive and can be found at most garden stores. This plant incredibly low-maintenance and really only needs regular water to thrive. Make sure you water under the leaves to avoid potential fungus issues. 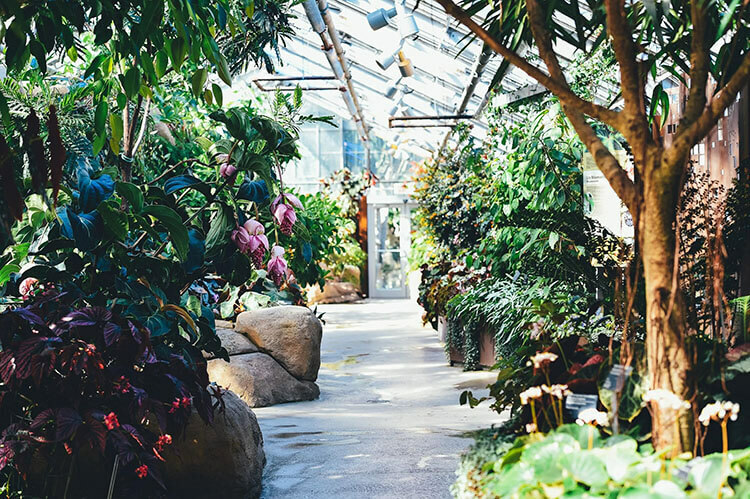 If you were on the search for a new hobby to learn this spring, mastering the art of indoor gardening is a great way to both revamp and cleanse your interior while simultaneously improving your health. Go ahead, get planting!